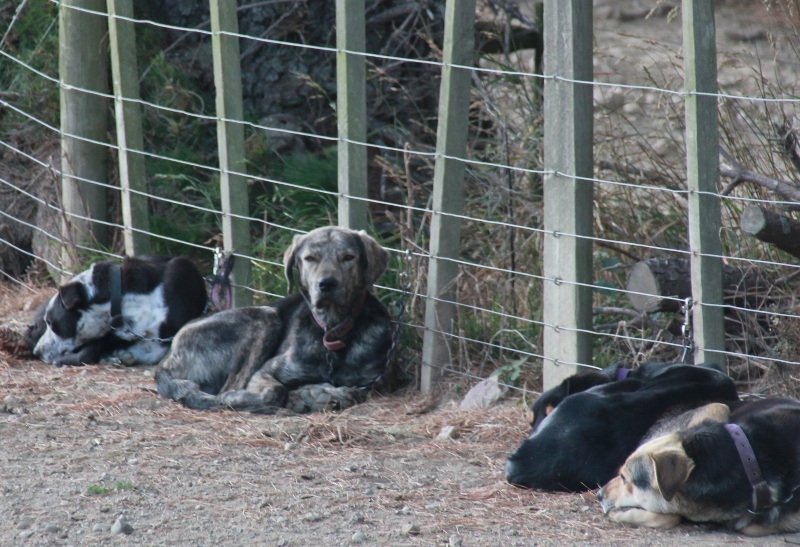 I just saw this photo of some dogs outside the woolshed of a farm I visited today. It reminded me of the Toyota “bugger” ad. I went to the farm to take some photographs for Young Country magazine and came a cropper in the yards, landed on my backside with a sprained ankle and a near-faint experience. Luciky most of the guys were facing the other way at the time pushing some ewes into the shed so it wasn’t as embarassing as it could have been… but embarassing nonetheless. And as the dog said, bugger.